Indian Women Cricket Team’s poster girl Smriti Mandhana have powered India to a comprehensive victory over New Zealand women in the first ODI at Napier. Chasing a target of 193, Indian women won easily with 9 wickets to spare. Mandhana scored a brilliant 105 (104) including 9 fours and 3 sixes. Her opening partner Jemimah Rodrigues also made 81* (94) which included 9 boundaries. Their first wicket partnership of 190 was a record highest opening stand (by any pair) versus New Zealand. New Zealand women batted first and were bowled out for 192 runs. The experienced Suzie Bates was the highest run scorer with 36 off 54 balls, Sophie Devine made 28 (38), Captain Amy Satterthwaite made 31 off 45 balls. Amelia Kerr made 28 (60) while Hannah Rowe added 25 (36). For India, Poonam Yadav and Ekta Bisht picked up 3 wickets each giving 42 and 32 runs respectively. Deepti Sharma also notched up impressive figures, picking up 2 wickets and giving away only 27 runs in her quota of 10 overs. Shikha Pandey also clinched one wicket. Chasing a target of 193 runs, the 22-year-old Smriti Mandhana notched up an outstanding century. This was her 4th century, all of them coming outside India. Also, she becomes the only second woman in history ODI history to score a century in Australia, England, South Africa and New Zealand. Claire Taylor is the other batswoman. 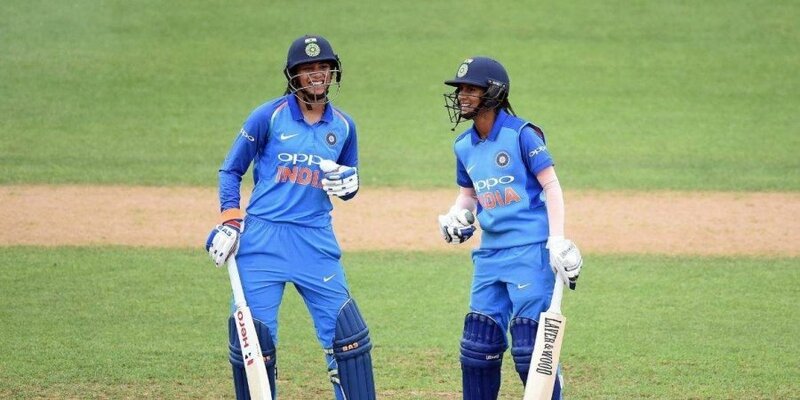 Mandhana along with the 18-year-old sensation Jemimah Rodrigues who brought up her maiden half-century put up a record first wicket partnership of 190 versus New Zealand. “I think it’s great to start the series with a win and wonderful to see openers get an over 100-run partnership. I think a lot of girls do look up to Mandhana. She had a great 2018 and she is continuing and it gives a lot of confidence to the dressing room,” India captain Mithali Raj said in the post-match presentation. The next match of the series will be played in Mount Maunganui on January 29. For more such interesting updates on Indian Sports, stay tuned with KreedOn. 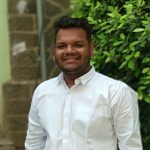 Gaurav Kadam is a young sportswriter and journalist who is a huge cricket enthusiast. He is a bibliophile and a movie and American TV series buff, who is completely addicted to Netflix. Gaurav is liberal in thoughts and agnostic in deeds.